What is the purpose of having a cluster of hair above our eyes? There are amazing facts about eyebrows that we don't know about. Why do we have eyebrows? What is the purpose of having a cluster of hair above our eyes? And so many other questions take birth when I look at my thin, almost hairless eyebrows. It’s not just me but many of us often question the existence of this insignificant pair of hair on our face but little did we know that eyebrows are as important as any other part of our body. We groom them, sometimes nurture them but are they just to enhance the beauty of our face? 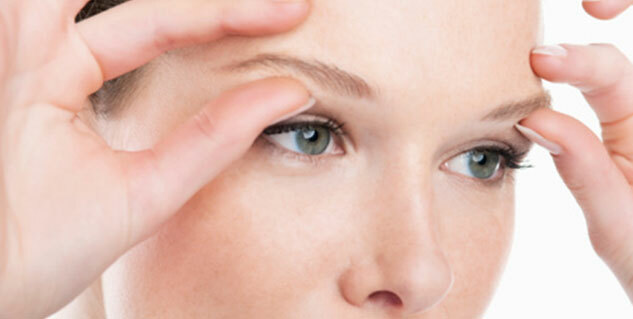 Read these 8 amazing facts about eyebrows, to know their real purpose. Yes, our brows help us to see when it is raining or when we sweat. The patches of hair hold the rain water or sweat from getting into our eyes. 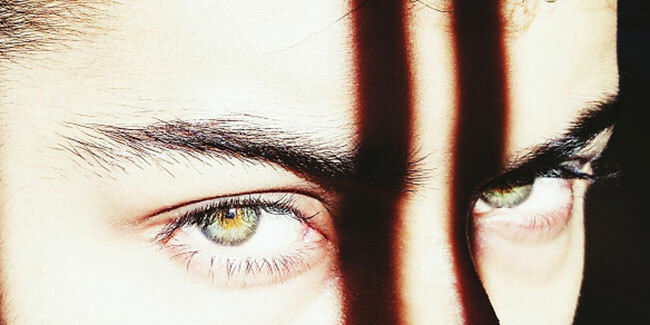 As per a study, an average human being has around 250 strands of hair in each eyebrow. And further the study reveals, if we never pluck our eyebrow hair, the total number of hair might go up to 1100 strands of hair. The actual life of your eyebrow is 4 months. So, a hair from your eyebrow takes four month to fall out. A study suggests that without eyebrows, it is troublesome to correctly identify the faces of people you know. The study concluded that brows are crucial to recognise the face of people we know. You might not know but, the movement of brows are controlled by our emotions and eyebrows alone help us to signal our real emotions. If you are sad, happy, surprised, shocked or scared, your eyebrows are enough to indicate your emotion correctly.